Okay, you’re lucky enough to have some cash to splash. You know that property is one of the best ways to invest your money, but when you look at what your capital can buy you in popular parts of Britain, you feel a tug of disappointment and say, “Oh. Is that all?” Naturally you wonder about abroad, and, being a sensible soul, you wonder about Italy. You love the country, but is it really a good place to put your cash? In a nutshell, yes, it most definitely is, and for several very good reasons. 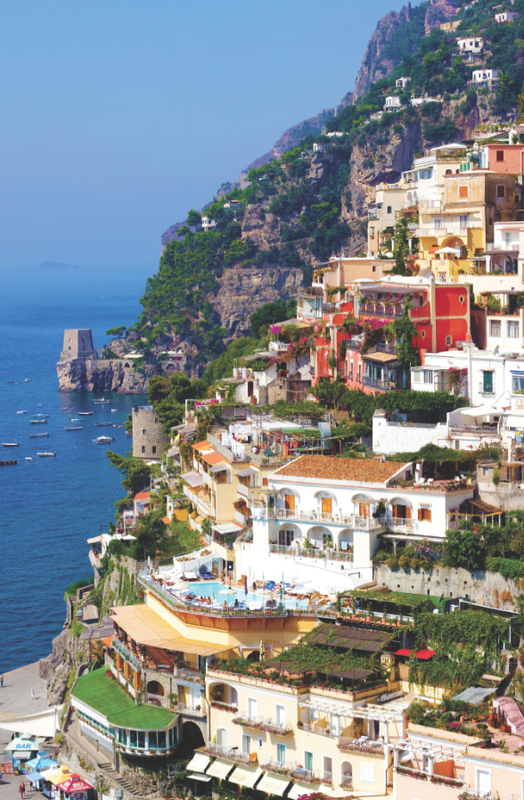 Italy has a remarkably safe and stable property market. The precarious boom-and-bust dynamic seen in many other warm-weather destinations does not operate here. Italy does not over-build, does not build carelessly or insensitively, and does not regard property as a cash cow to be milked to exhaustion. There’s a healthy, long-term approach when it comes to property in Italy. When sales are slow, Italians don’t slash prices, they sit and wait. When the international financial crisis of 2008 caused a sudden reduction in the number of foreign buyers in Italy (which persists to this day), it took a couple of years before asking prices began to drift gently downwards, and even then they didn’t go down by huge amounts. Clearly, Italy is a very stable place in which to put money into property. And if you want to make money out of a home through rentals, Italy is obviously a sensible choice. For decades, there has been no decline whatsoever in visitor interest in this spectacular and perennially appealing part of the world, and apparently no prospect of decline in the future. Italy is neither ridding itself of its treasures nor spoiling itself with insensitive development. Various laws safeguard the quantity and style of new building in many areas. In annual rankings of the world’s most visited countries, Italy is invariably placed somewhere in the top five. Choose your Italian luxury property in a good location, and you are more or less guaranteed a continuous rental clientele. 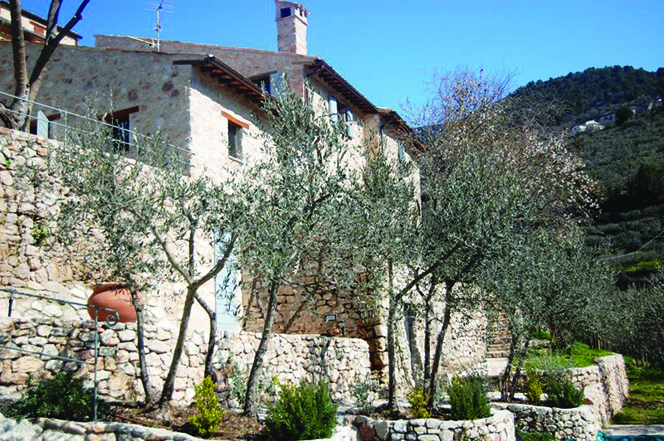 Detached Villa in Messegra. Five Bedrooms, Detached in Lake Como. Price £1,500,000. 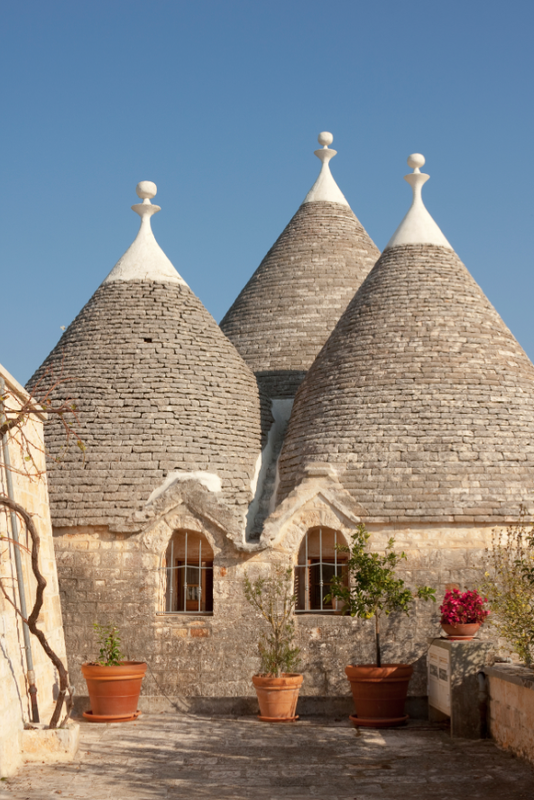 Italy enjoys one of the best architectural traditions in the world. A buyer with a big budget can easily secure something of real beauty here. The long-standing Italian flair for the visual – from art to design to architecture to fashion – means that even the most average Italian home sports at least a modicum of architectural charm. So it’s little surprise that when Italy builds grand and gorgeous, it builds very grand and very gorgeous. Thanks to its wealthy past, Italy has a special abundance of elegant old buildings scattered across its varied landscapes. The aristocratic families who used to fill these wonderful buildings are no longer so large nor so wealthy, and they often prefer more modern places to live. So there is no shortage of interesting high-end properties available for the overseas buyer. Buyers of old Italian farmhouses have come to expect charming historical extras such as wine cellars and huge fireplaces. Buyers of grander Italian buildings can hope for rather more – exotica like private chapels, tower-rooms, courtyards, frescos, even antique pieces of furniture which vendors sometimes choose to leave with the property. Buyers of whole palazzi and of apartments within stately buildings (which, by the way, represent particularly good value-for-money) can both hope to enjoy charming period relics and details. Having mentioned palazzi back there, it’s worth spending a moment discussing some of the terms with which you should be familiar before you start conducting your luxurious property search. To start with, be aware that palazzo is not the direct equivalent of the English ‘palace’ and that Italians can use the term simply to denote any vaguely grand old building in a city or town. Similarly, castello is not exactly the same as ‘castle’. It can be a stately residence, a self-contained fortress, a lone watchtower, a former military headquarters, and more. Castello and borgo can both be ways of referring to a fortified medieval settlement full of multiple homes – an old village, or old town centre. 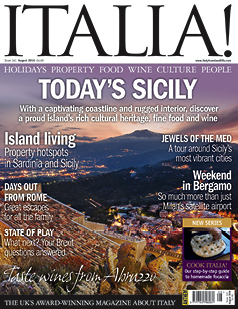 Note also that in Puglia and Sicily there’s another distinctive type of stately residence to be aware of too, the masseria -– a very grand and beautiful farmhouse set at the centre of an agricultural estate. All the property types discussed above have something in common: they weren’t built yesterday. Most luxury properties appealing to foreign buyers in Italy are historical rather than modern, often being hundreds of years old. 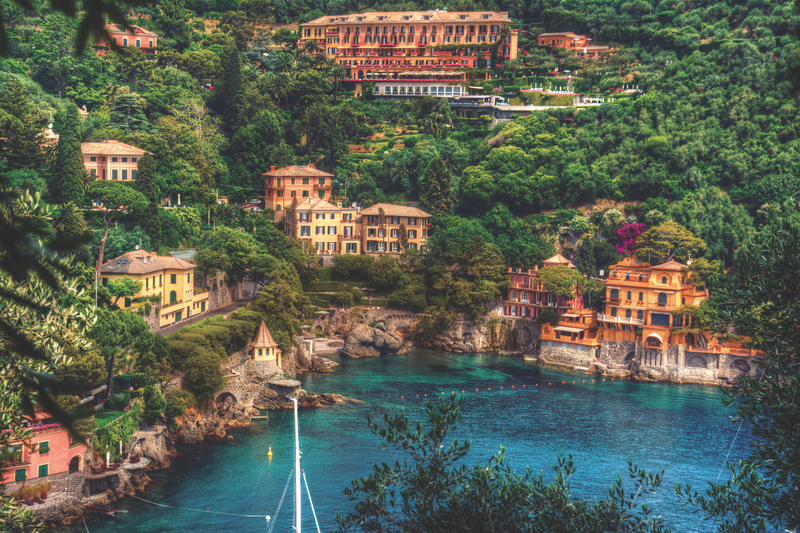 But don’t forget that Italy has some wonderful modern-built luxurious properties too, especially in coastal areas. From the fanciful prettiness of fin-de-siècle villas to early 20th-century Modernism to slickly gorgeous contemporary constructions, Italy is unlikely to disappoint the lover of beautiful buildings from any age. Italia! August Issue 141 on sale now!